I’ve got a great guest post for you today from Zion Lights, the author of The Ultimate Guide to Green Parenting, on five easy ways to go green. Blogging at Sustainable Science: A Biodegradable Family’s Journey, last month The Daily Telegraph dubbed Zion as ‘Britain’s greenest mother’. To add to her blog and book, Zion has blogged for the Huffington Post since 2012, Green Living Ideas since 2014, and has been the Contributing Editor of JUNO magazine since 2014. Do enjoy Zion’s article – I’ve certainly found it thought provoking! There are many different ways of ‘going green’, and no two people do it the same way. While one individual might cycle everywhere and shun cars entirely, another might drive but avoid meat and dairy consumption, and another might eat a lot of meat but be off-grid and use very little energy. The point I’m making is that being green is a journey and a process, not a case of ticking enough boxes to call yourself green and then sticking to your habits. No one is ‘too green’. Equally, if you care about the planet and are concerned about what humans are doing to the natural environment, then you’re already half way there. 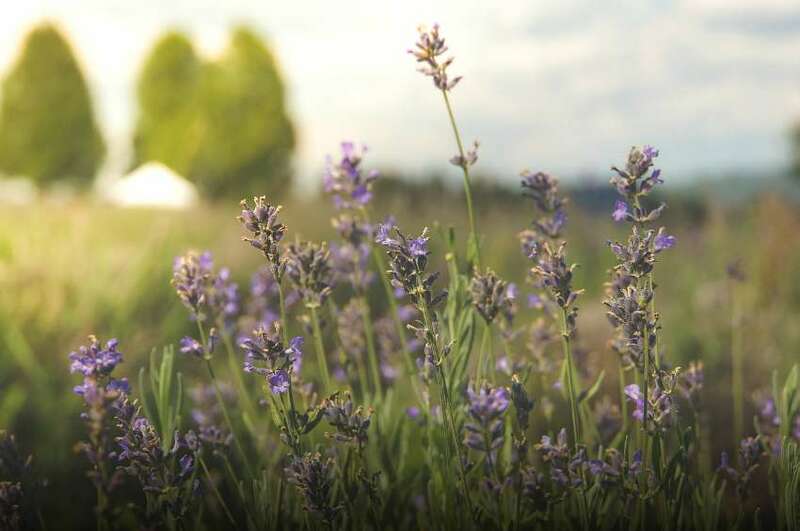 Now let’s look at a few easy ways to go green that both green newbies and ‘old-hats’ can do that suit these different approaches to green living. Let’s start with a really easy thing you can do that’s a one-off, besides occasional watering duties. 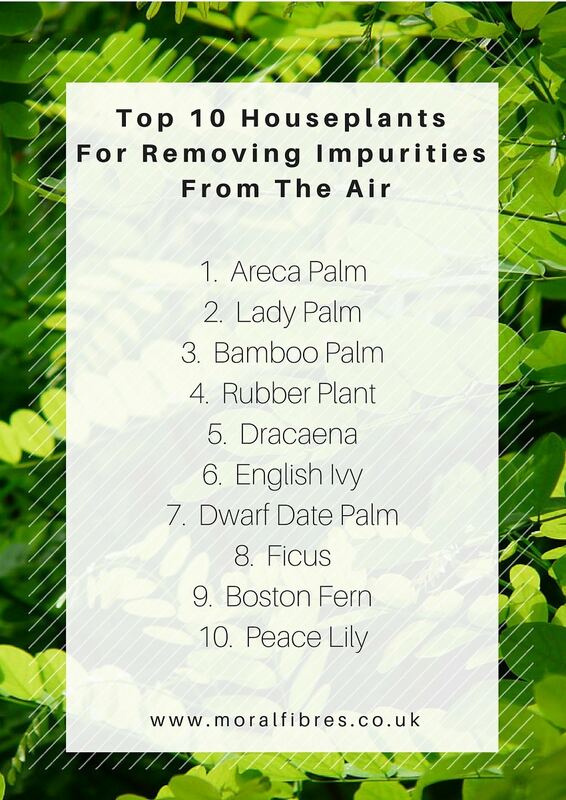 Many of us know that plants improve indoor air quality, but did you know that the air inside your home can be 10 times more toxic than the air outside? Air quality is linked to a myriad of health problems, and because so many of us spend as much as 80-90 percent of our time indoors, that makes indoor air pollution a real public health risk. Many of these are sold in garden centres and are easy to get hold of, but check with free local listings first in case anyone is giving them away for free. Think it’s a smart move? You’re right – research has also found that having indoor plants makes people smarter. I realise this one sounds simplistic and obvious, but it’s actually a super green thing to do, and an easy one for most people to implement. I could instead argue against driving, since you probably already know that cars are bad for the environment, but I’d rather celebrate the many joys of an under used alternative to driving instead: walking. Let’s start with something many of us know already: walking reduces the likelihood of becoming obese and developing type 2 diabetes. Not convinced? There’s more: walking improves creativity, and recent research has found that taking 3-minute breaks to walk in the middle of a sedentary activity, e.g. watching TV, can improve children’s blood sugar compared to continuously sitting. In fact, walking casually for as little as 2 minutes per hour can reduce your risk of dying over a three-year period by 33 percent. Take the walk in a natural setting like a park and you’ll likely improve your mental health too. Who wants to drive everywhere anyway?! 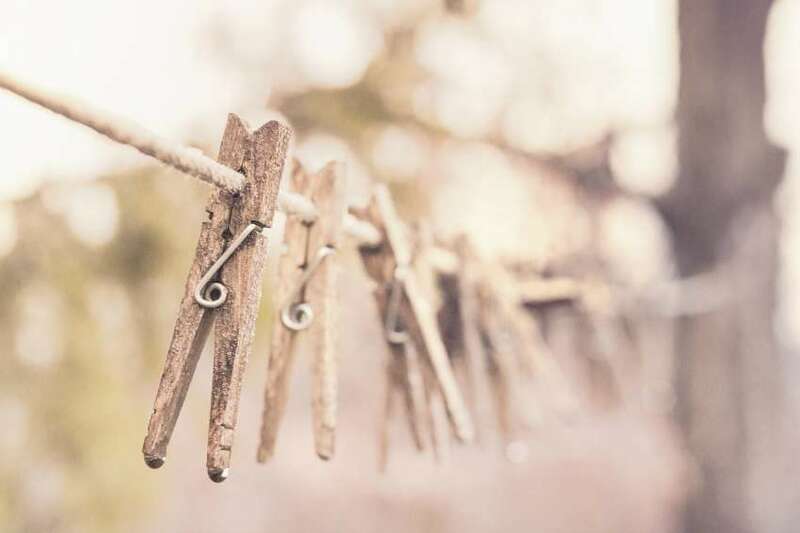 This is a really easy thing to do for even the busiest person, and worth doing when you consider that ordinary, conventional laundry powders are only mildly cleaning your clothes anyway (quote from the study: ‘water alone already has a substantial cleaning effect’), although they are good at removing specific stains from clothing. Most of your clothes won’t be badly stained though (I assume), therefore you can help to keep your carbon footprint down by ditching your environmentally-unfriendly washing powder in favour of brands that are rated highest for eco-credentials and ethical concerns according to the Ethical Consumer assessment, which are: Bio-D, Faith in Nature, ECOS, and Sodasan. This is more of a conceptual green point, with an actual involved in it. Many of us already pass on our unwanted gifts, to charity shops for example. But what I’m suggesting here is a whole new way of seeing unwanted presents: as items to be re-gifted. What I mean is that it means realising that they are excellent gifts – just not for you. So let’s let go of some of the stigma attached to unwanted gifts, and realise that they are wanted, just not by you. Do pass them on, but don’t just donate them! Save yourself buying new for birthdays and gift them to recipients who’d love them instead (just not the recipient who gave it to you, of course!). Not convinced? Take a look at some the lovely regifting stories on regiftable.com. This is an entirely conceptual point, and one I can’t discuss enough. I have done so in my book The Ultimate Guide to Green Parenting and in a post on my blog. Being green is not about feeling bad about your wish to live on this planet, to do things and to travel and so on. Humans are remarkable creatures, capable of adapting and empathising and choosing selflessness over selfishness. We create carbon footprints just by being alive. We’re also capable of reducing those footprints through small lifestyle changes, but I meet so many people who don’t make green choices because guilt is a barrier to them doing so. They care about their natural environment, about animals, about biodiversity and about climate change, but they feel bad for being part of the problem so they don’t look at achievable solutions at all. So let’s stop beating ourselves up about all of that, and start taking small steps towards positive changes instead. When you feel good about your choices, you feel empowered and energised to make more choices. You might even buy less because you feel happier in yourself. It can be tricky to know which choices to make and not to make: some are obvious – opting for car sharing schemes, not flying when possible, etc. Some are not – some fuels are better for the environment and some are worse, some foods carrier lower carbon footprints than others, and these things are confused further by conflicting news reports that distort or misunderstand the science. This is where my book comes in, as it is based solely on what science has to tell us. It also provides a framework for green issues including those mentioned earlier (transport and diet) that can help you to do your own research into the subjects. Imagine if we all stopped sweeping our carbon footprints under the carpet and took them out to address them instead. Where can we make them a little lighter, or erase them altogether? It may sound like a tedious and embarrassing task, but it’s not. What’s tedious is feeling unnecessary guilt. What’s embarrassing is living in a way that shuns ‘green things’ that might actually make you feel good in the long-run. Life is not about feeling bad, but about finding a balance with the world around us and the natural world. So water your plants, walk more, regift instead of buying new gifts, change your washing powder, and read my book. Change what you can, where you can, once step at a time. Embrace your choices mindfully and, through taking small, achievable steps, embrace being green as well. You won’t regret it!